Mission Reports with Wil and Ann Pounds on what God is doing through Bible believing evangelical Christians in Honduras, Nicaragua and Ecuador. Jesus said, “If you abide in Me, and My words abide in you, ask whatever you wish, and it shall be done for you” (John 15:7). 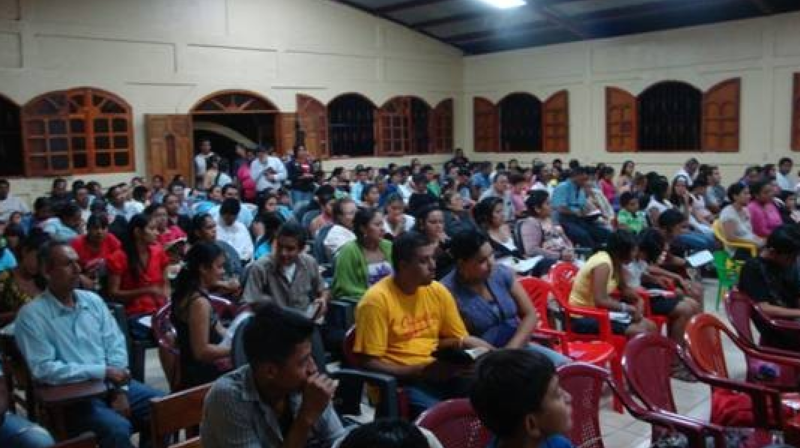 A report on Abide in Christ and Peniel Theological Seminary dental evangelism team ministry in Ecuador in October 2016. A dental evangelism report by Dr. John Howell.